At Susan Taylor Group, we work hard to know your home inside and out, to build a creative marketing plan that sells your home for top dollar – and to make you a raving fan in the process. 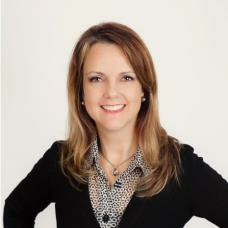 Susan Taylor Real Estate Group operates under Re/Max Prime Properties, Brokerage, of Markham, Ontario, Canada. We serve clients in Markham, Stouffville, Richmond Hill, Aurora, Newmarket, Pickering, Ajax, and East Toronto.